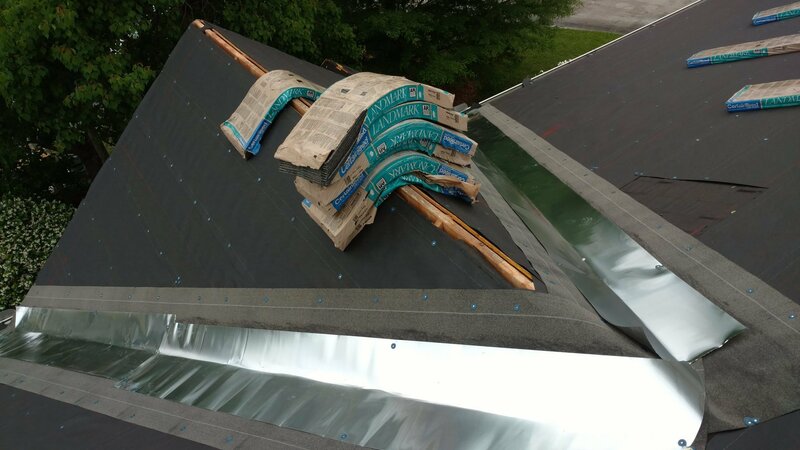 We install and repair roofs in Warner Robins, Macon, Dublin, Hawkinsville, Bonaire, Byron, Centerville, Fort Valley, Perry, Milledgeville, Cochran, Lizella, and Kathleen. One of the ways you can tell you’re working with a reliable roofer is if warranties are in place. Warranties are assurances, after all, that you’re going to get protection should product or craftsmanship issues arise after installation. Advanced Roofing of Central Georgia believes in the products we offer and the work we do, so we are proud to offer the strongest roofing warranties in the industry. 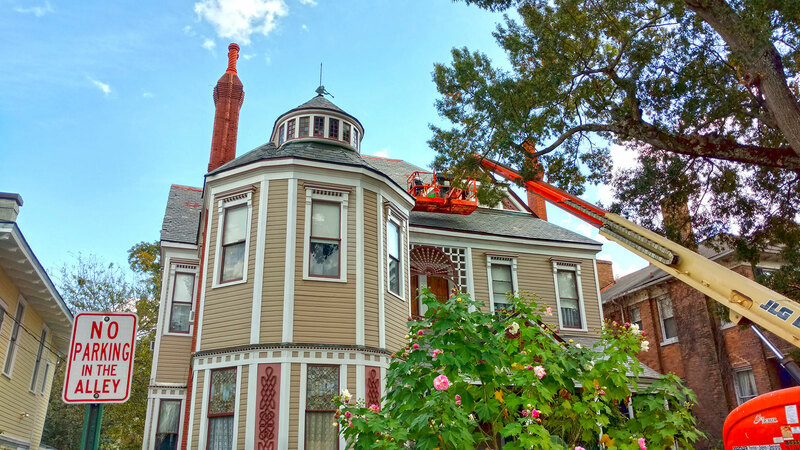 Advanced Roofing of Central Georgia promises to provide the highest quality workmanship, using the industries best materials. All of our new roof installations and replacements are backed by exceptional manufacture's warranties. Adding to our manufacture's warranties, Advanced Roofing of Central Georgia provides you with our own outstanding labor warranty. We guarantee our work on your roof for 10 years. This is our promise to you, so go ahead and give us a call for a free no hassle estimate. 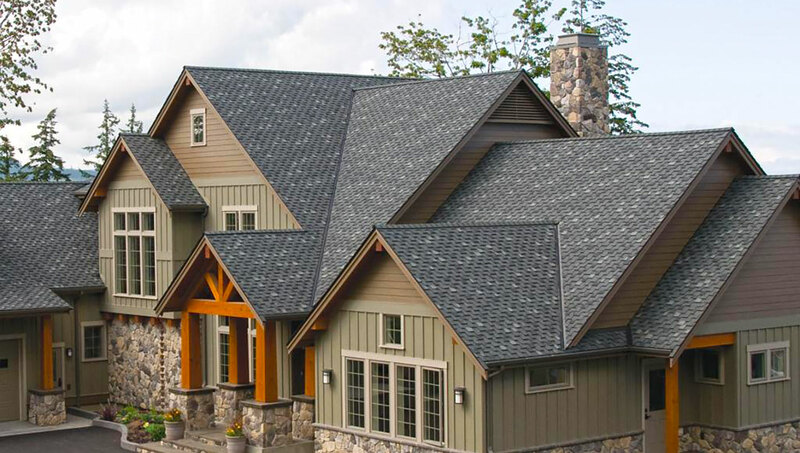 As roofing experts, Advanced Roofing of Central Georgia stands by our exceptional products and expert installations. We want our customers to be happy, so before we leave your property, we’ll give a thorough inspection to the work done and make sure it meets your expectations. Advanced Roofing of Central Georgia is a CertainTeed® ShingleMaster™. Contractors who are focused on superior workmanship and customer satisfaction earn the ShingleMaster™ credential by employing a Master Shingle Applicator qualified workforce or participating in an ShingleMaster™ Credential Course. 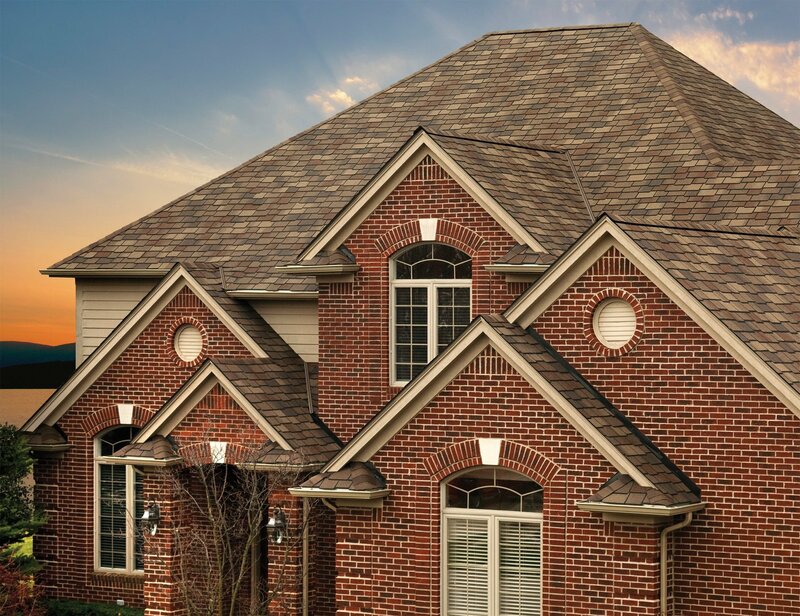 As a ShingleMaster™, Advanced Roofing of Central Georgia can offer you SureStart PLUS extended warranty coverage when an Integrity Roof System is installed on your home.